How does human resources innovation impact talent management? Human Resources is central to a company’s ability to attract, keep, and manage talent. In the current work economy, with technology driving so much change in company processes, human resources innovation might include new and varied ways to promote communication on a local and global level. This ensures employees remain fully engaged and informed wherever their current assignment may be. Technological advances that promote greater communication include video conferencing and social media engagement. On the employee-specific level, personal recognition including rewards for health and wellness efforts, social responsibility programs, and fostering creative cultures. Talent Management can leverage Human Resources innovation by embracing technology. Additionally, it can utilize new thinking regarding what companies need to do to attract and retain talent. In some cases, technology can be used to help employees manage their own work processes, styles, education, and times that result in greater collaboration and employee satisfaction. Companies should provide employees access to several helpful online resources and guides for education. 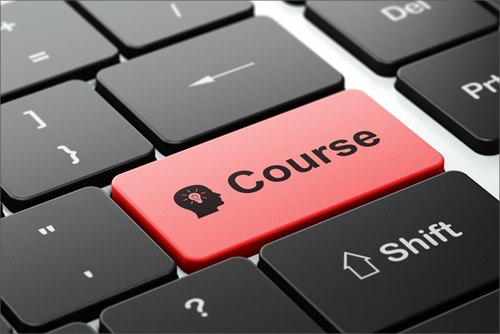 For example, the Clinical Psychology Education Guide and the Online Counseling Degree Guide both provide extensive information that employees can use to further their educational pursuits. The focus on talent management might improve with a new initiative on allowing employees to manage themselves. Workforce mobility and employee relocation also benefit from human resources innovation. Transferees are more likely to accept assignments knowing they have a wealth of technological resources, programs, and support for themselves and their families to assist in their relocation. Leading relocation technology that can be used anytime, anywhere provide a direct link from the company to the transferee. The technology promotes communication and provides employees with ease of mind regarding the challenges they face during their relocation. The 2017 Deloitte Global Human Capital Trends report notes the future of work is in the augmented workforce. This refers to reinventing jobs due to artificial intelligence (AI), robotics, and cognitive tools. These tools are growing in use and sophistication. This fundamental shift in the future of work will lead employers to focus more heavily on the role of human skills, the customer and employee experiences, and redefining the employment value proposition—what they offer employees and why employees would want to remain with the company. Companies can utilize an augmented workforce approach with their relocation programs to create unique and creative assignments for transferees. Relocation assignments that focus on new technology will help both the company and the employee learn and grow successfully. 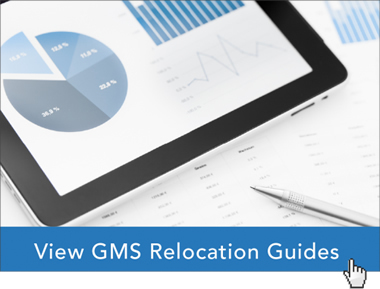 The corporate relocation experts at Global Mobility Solutions (GMS) have the knowledge and expertise to help your company manage its talent and provide your employees the best relocation experience. Contact our team of experts to discuss how we can help your talent management and employee relocation process, request a demonstration of our relocation technology, or call us directly at 800.617.1904 or 480.922.0700 today.